Works as advertised and in fact is the product i used at a best western during breakfast buffet to make a waffle. My family eats waffle at least 4 times a week and my iron started sticking. Now I use this conditioner and haven't had any more problems. Would buy again. 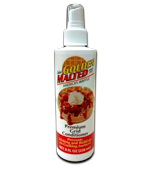 With this spray my waffle iron doesn't stick anymore! It's been life-saver!! We had previously been using a vegetable oil or cooking spray. Every waffle was an epic failure coming out in a hundred crumbs. 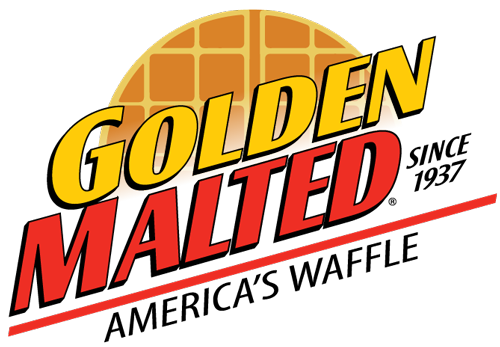 Used this and got a perfect waffle every time! My parents gave me their old waffle iron and my waffles were sticking. This helped and now my family enjoy waffles every weekend! This stuff works great...just like at the hotels! This stuff works great in waffle irons like the ones in hotels. Makes for no stick waffles every time and really easy cleanup.